It’s my dad’s birthday today. 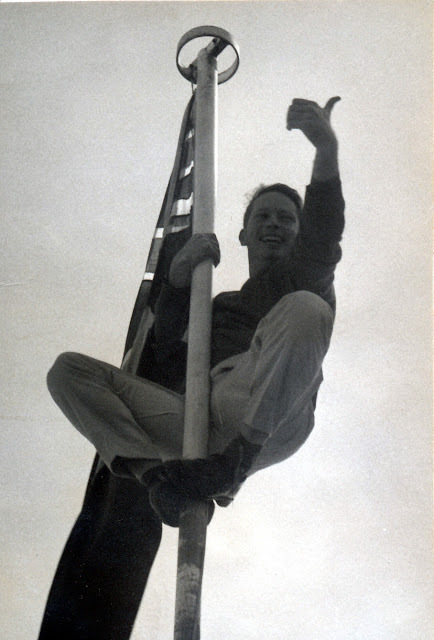 He doesn’t climb flagpoles any more. He’s nearly 80. 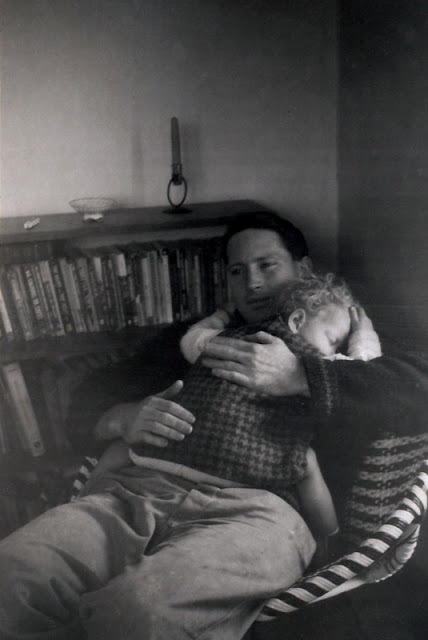 I’m a bit too big to snuggle off to sleep like this any more, too. I don’t normally make a blog post for family birthdays, but we just caught up with scanning some of the older family photos, so why not? Happy Birthday TigtogDad. That’s a beautiful photo of him cuddling you to sleep TT. What a lovely memory to have. May he have many more birthdays and you and he have many more lovely memories together. I wondered from the title if it was the blog’s birthday, but it seems that Hoyden Day is September 10.